Drive a car that excites you with support from Kia Atlanta South. As your destination for Kia financing near Atlanta, Georgia, we help you match your car purchase with your budget. Meet with a member of our auto financing team to explore all the affordable solutions available, including low auto loan rates and flexible model lease options. Our hassle-free environment makes it simple to get the care you need. Get pre-approved online or visit our dealership to get in-person support. Whether you have your eye on an SUV, a sedan, or a crossover, you'll find it at Kia Atlanta South. Our Kia model showroom is packed with the brand's latest models. Experience why the Kia Soul is so fun or imagine the capability of the Kia Sportage. Consider every member of the family with the Kia Sedona or embrace the luxury of the Kia Cadenza. 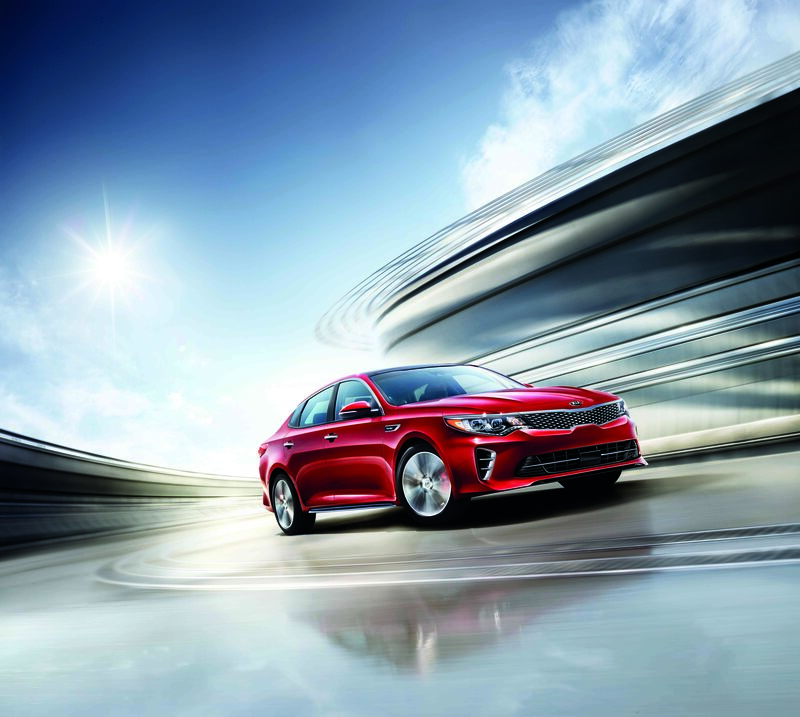 Visit our Kia dealership near Atlanta, GA to view our inventory and learn more about current incentives. Find an auto financing solution that fits your budget and lifestyle at Kia Atlanta South. Our Atlanta, GA auto financing team can help you create a plan with low monthly auto payments. Call our auto finance center or visit our Kia model showroom near Atlanta, GA to get the best service - and a great vehicle to match.